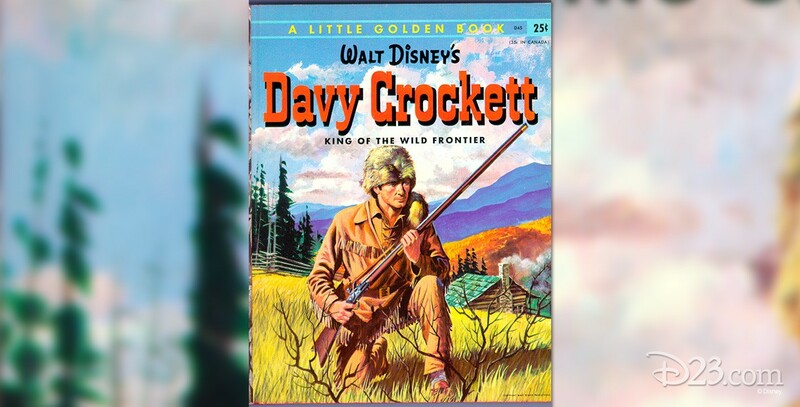 Davy Crockett, King of the Wild Frontier (film) Feature film combining the first three television episodes. Released on May 25, 1955. 93 min. Stars Fess Parker, Buddy Ebsen. Released on video in 1980, 1985, and 1993.